I shared a message on my Instagram stories a few days ago about supporting small businesses and received so many messages of agreement and appreciation! I wasn't expecting such a huge response, but I'm so glad that the post resonated with so many people! Because of that post, I felt the urge to share the message here too! 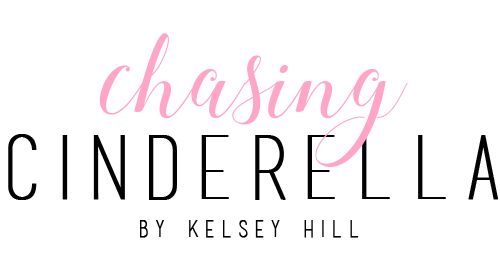 There are so many ways to support bloggers and small businesses, and it doesn't necessarily mean using the items that they are posting! Next time you see your favorite blogger (or small business) post on social media, take two seconds to like, comment, or even share their post! Brands see that engagement (which is huge for bloggers), and it is also exposure for the business! It takes a few seconds out of your life to share the post, but it means the world to the business owner! I know this from personal experience being a blogger and a new business owner! 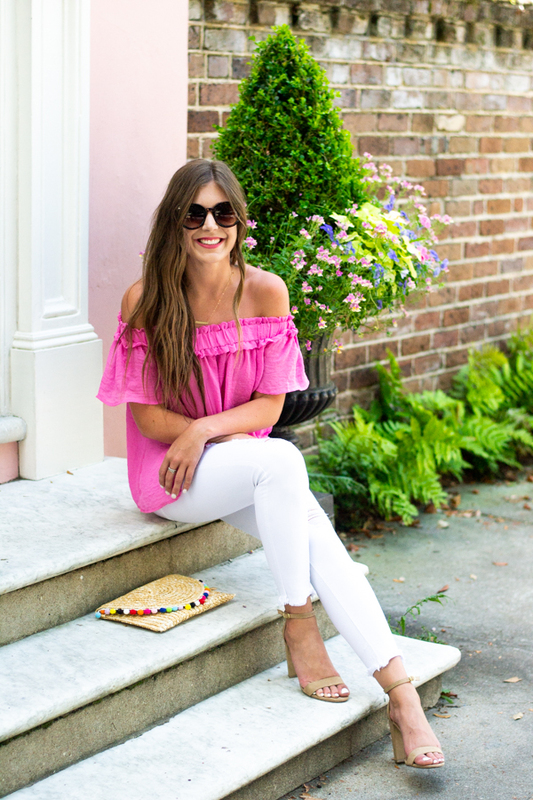 *Shamless Plug* Aside from supporting this blog, you can support my new online clothing boutique, Cotton Avenue (where this top is from) , by following on social media and engaging in my posts! ;) We're going to be having a huge Memorial Day Weekend Sale all weekend long, so keep an eye out.. AND SHARE! Great post. So many don't realize the impact those little engagements provide. I have a post very similar to this that is very well loved, I agree with you! I couldn't agree more! We truly love supporting other bloggers and small buisnesses. Everyone deserves that love and support! Thanks for sharing this. And so exciting on starting your new online boutique, going to check it out right now! 1) I LOVE that top and clutch! 2) I did a similar post and totally agree with what you said! PA lot of people don't realize how much they are helping you simply by liking your stuff. Love this post! I don't think people realize how much a like means to us! 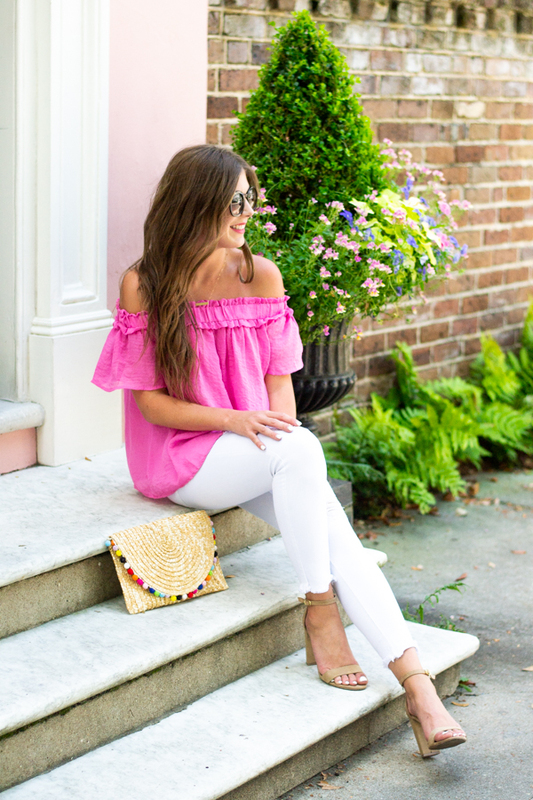 Also, I LOVE this hot pink off the shoulder top...too cute! Ah I love this post! I definitely feel like more people should understand this :) Thanks for sharing your thoughts and tips! 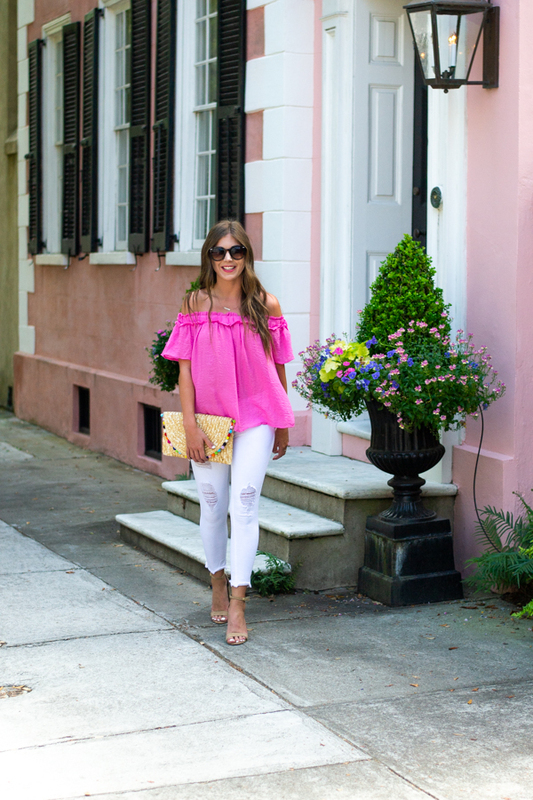 Such a cute outfit babe and I love this post! Any engagement is so great, and means so much! 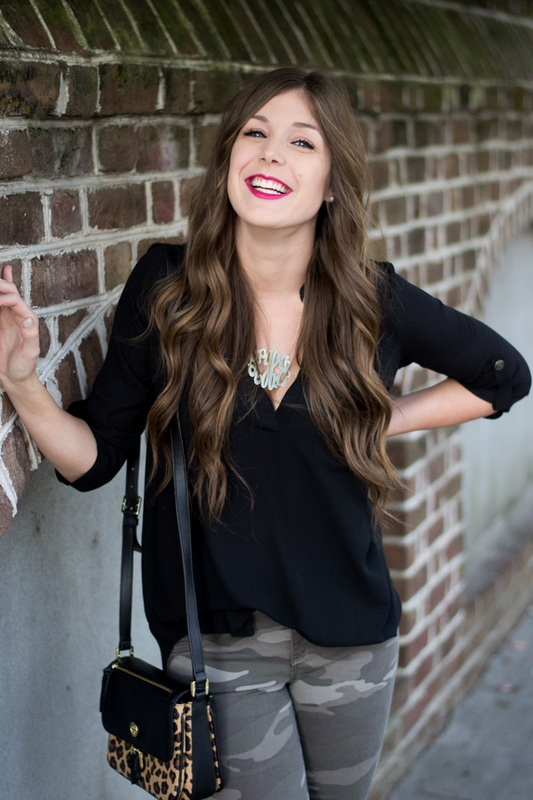 Before I started blogging, I had no idea! :) Thank you for sharing! I love to comment on other people's photos and posts, because I love it when people do the same for me! Loved this post & outfit!! Totally agree! Engagement is more important than ever and with the LTK changes I know mine has been doing, but just doing what I can to keep producing great content and engaging with others! Loved what you posted! Supporting your favorite bloggers in a huge thing! It really is so easy to help support bloggers and creatives! I am always thrilled when I see other bloggers sharing each others' work or giving other bloggers a shoutout. Your outfit and that location are so cute, btw! Love this post gal! Always helpful for followers to know how they can support us. You're killing it gal and look adorable in these photos. I got a similar top like this from old navy in white and black.